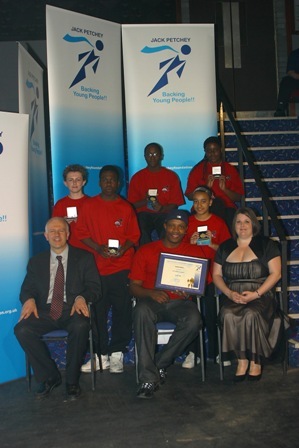 Welcome to the Jack Petchey Hall of Fame! 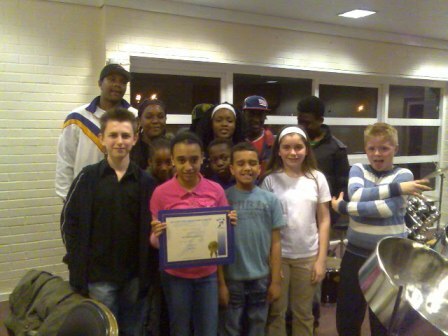 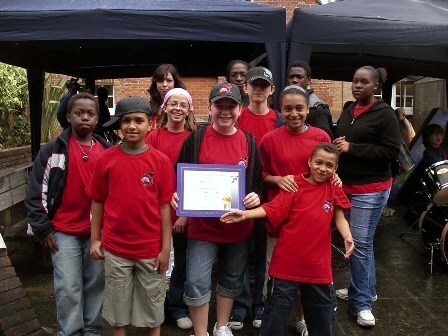 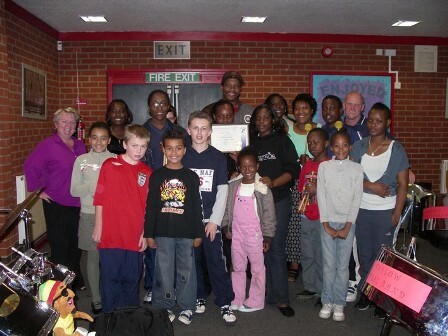 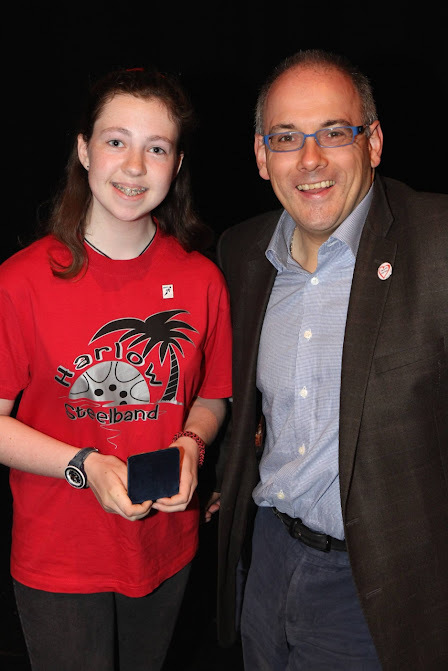 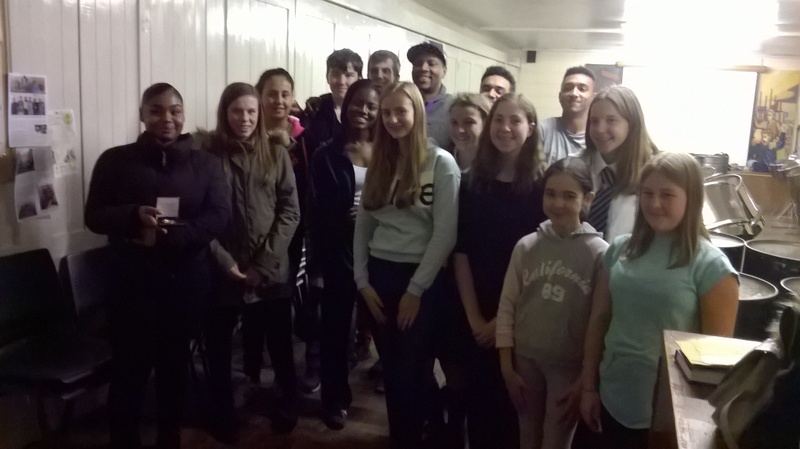 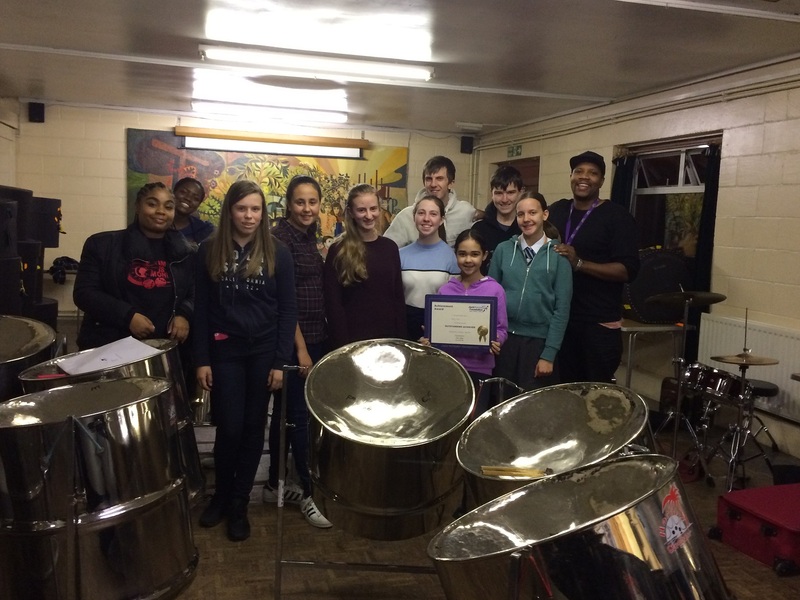 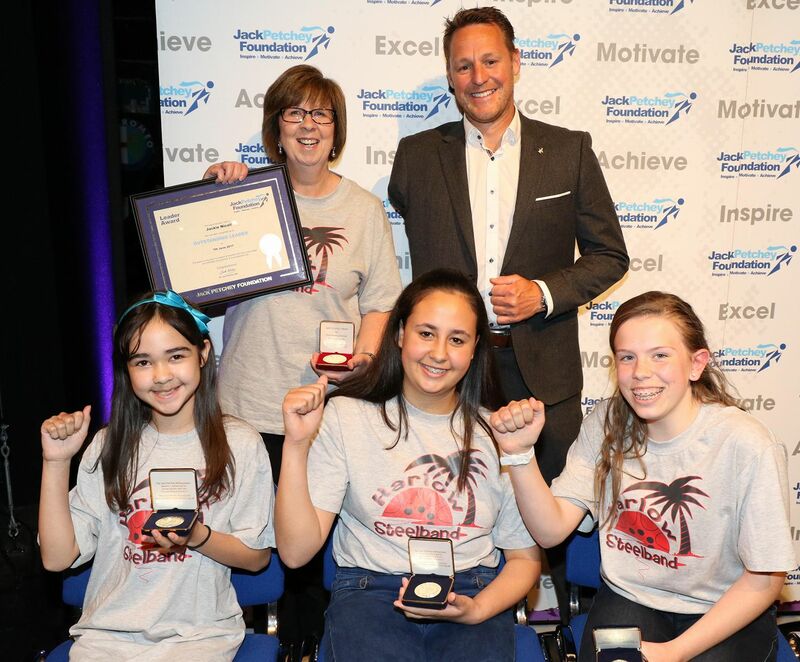 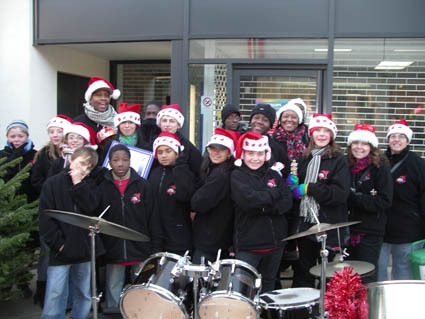 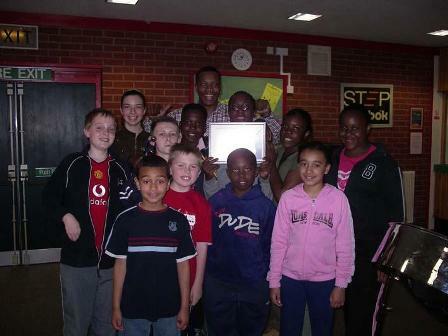 Every term, one member of the steelband over 11 years old will receive a Jack Petchey Achievement Award. 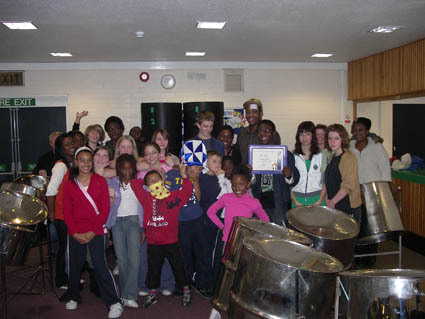 The recipient of the award is chosen by votes from fellow band members and leaders. 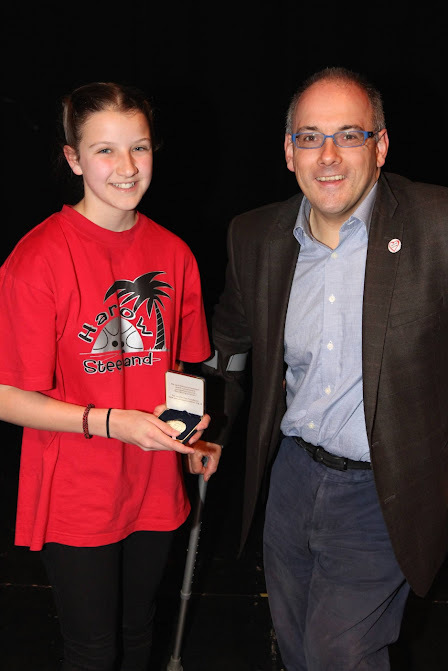 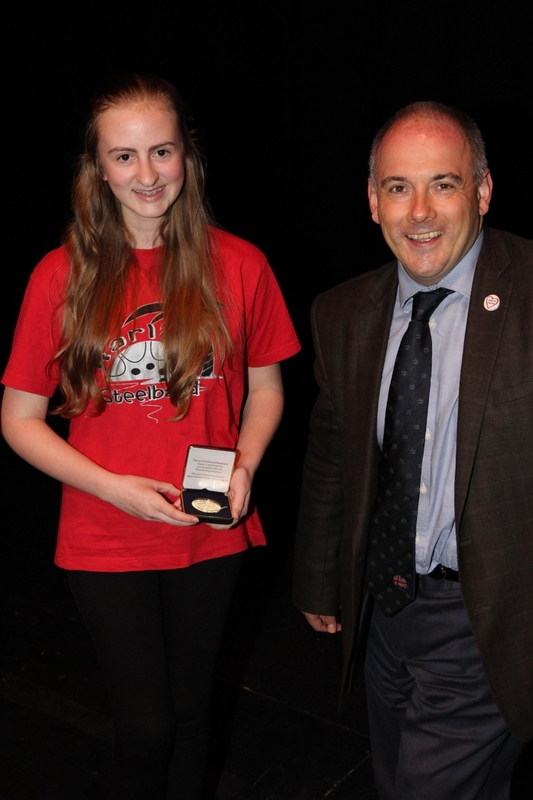 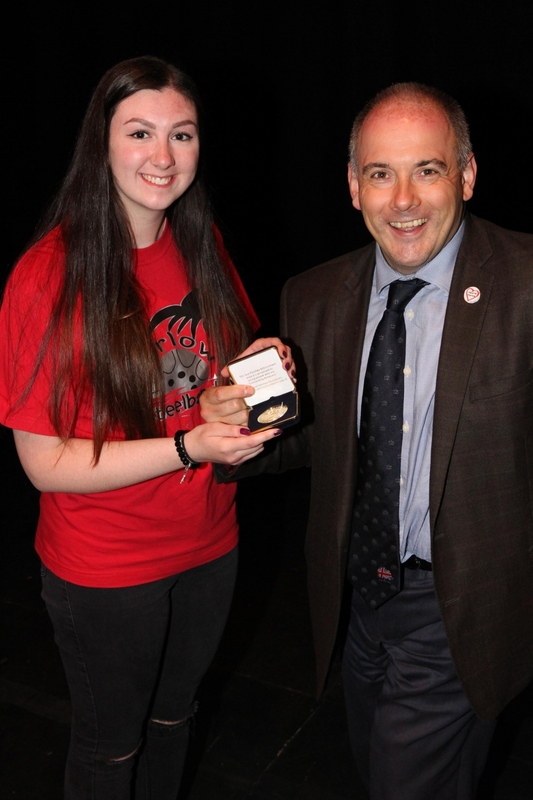 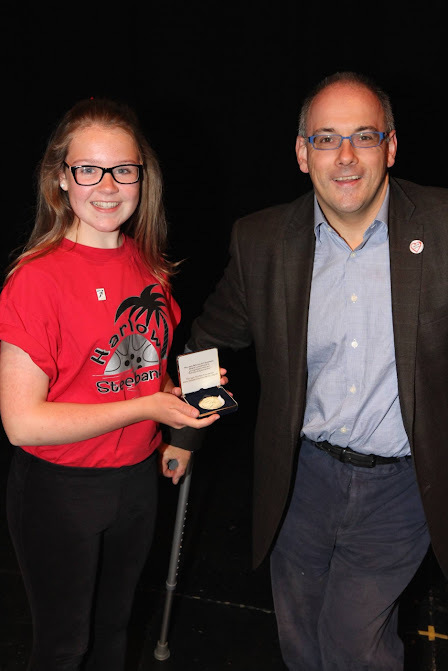 This young person receives a framed certificate, a boxed medallion and £200 towards the organisation - spent as they like! 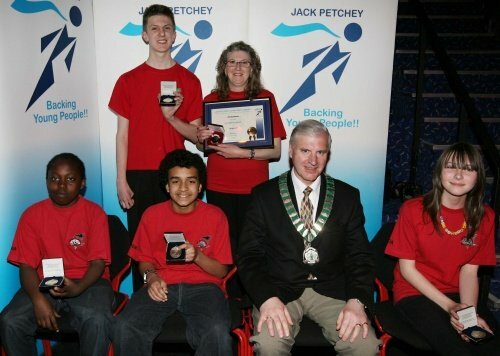 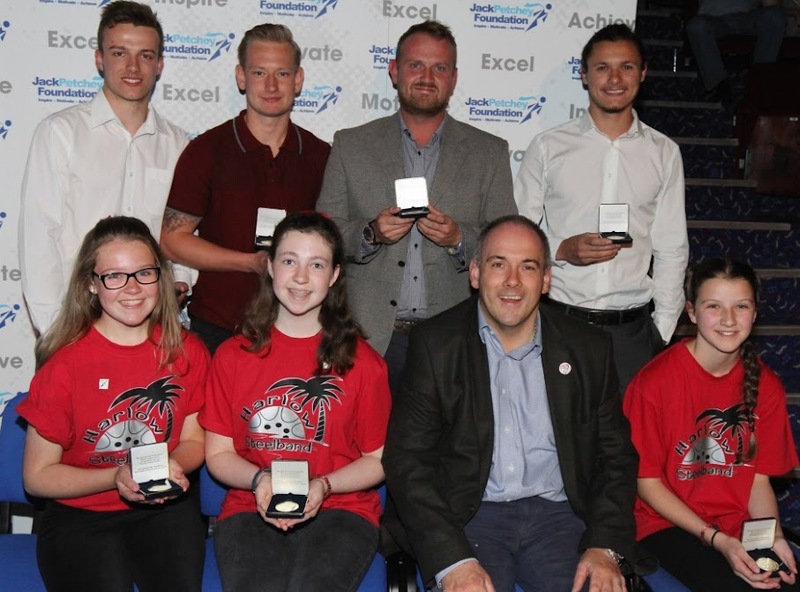 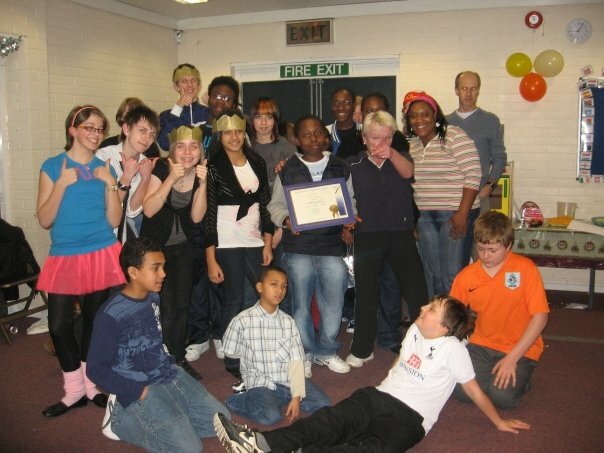 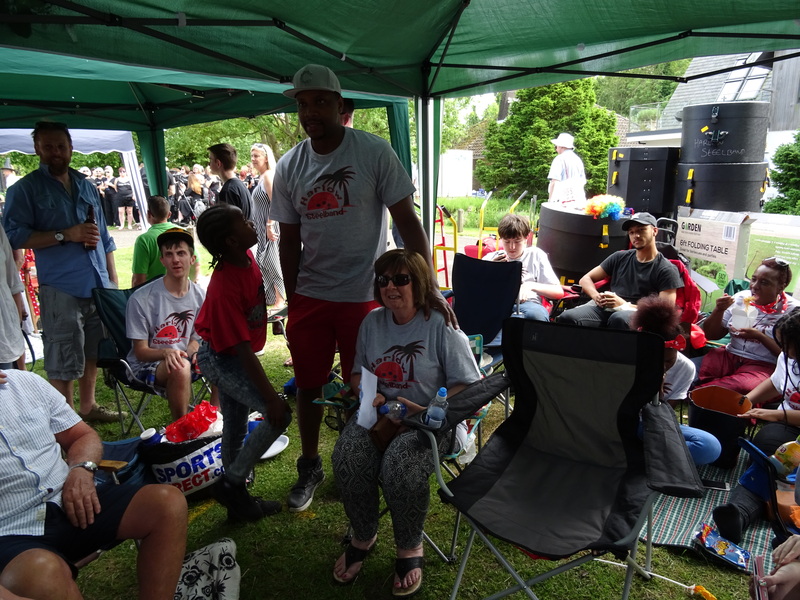 However, nobody can receive a Jack Petchey Achievement Award more than once. 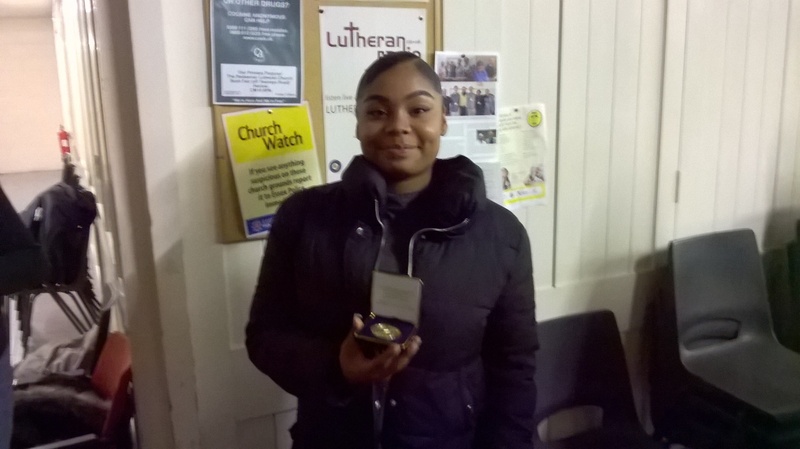 Jackie was presented with the Leaders Award - her dedication and hard work behind the scenes makes Jackie a very deserving winner.